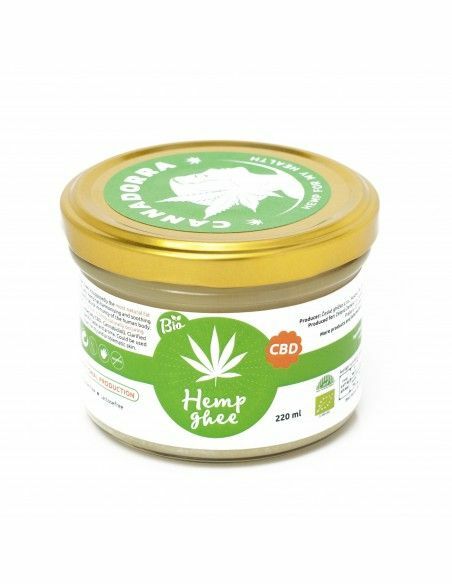 Hemp Ghee Butter 220 ml. Gluten & lactose free. Clarified butter, Ghee, is supposedly the most natural fat for the human body. 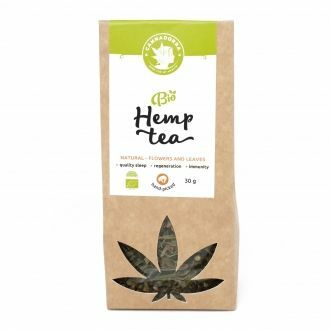 Hemp has harmonising and soothing effect and supports natural immunity of the human body. CBD Hemp Butter is hence a great supplement. It is recommended to use it along with CBD oil. It has nice hempy smell and taste. It can also be used as a lotion for dry and problematic skin. Just give it a try!